The start of a New Year brings resolutions for many, including how to save more money in the year ahead. One smart resolution is a review of your car insurance policy. New technology, smart driving practices and an accurate reflection of your car’s value can save you hundreds annually. CARSTAR, which handles more insurance-related collision repair work than any other network in North America, offers a few tips to help ensure your auto insurance dollars are spent in the most effective manner possible. 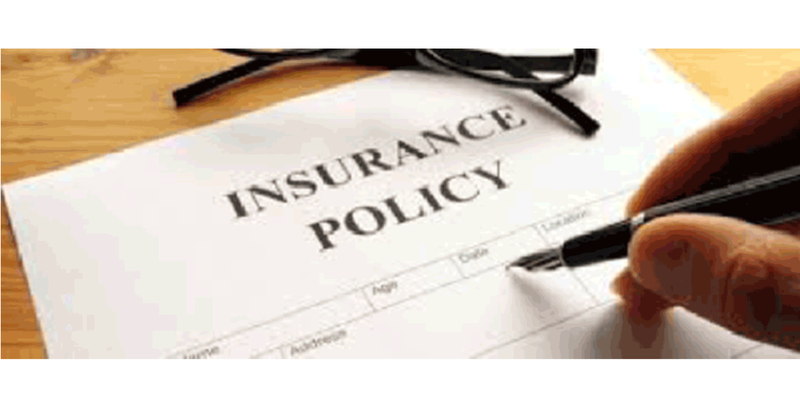 In all cases, check with your insurance agent or carrier to see what is offered in your state. Clean Driving Record: If you have a clean driving record with no accidents and no violations in the last three years, you should qualify for a significant “safe driver” discount. If you don’t see a discount of this type on your declarations page that comes with your renewal, check with your agent or insurance provider. Low Mileage: Pay-as-you-drive insurance is an innovative way for the infrequent driver with an accident-free history to save money. Many insurance companies offer discount for drivers whose mileage falls under a certain amount. The less you drive, the more you can save! In-Car Technology: Good driving habits can also turn into additional savings with user-based insurance. Many carriers offer tools that customers can hook into the diagnostic port of their car or can collect information from systems like OnStar. The purpose of these tools is to share data like the time of day the car is driven, the miles, the acceleration and braking, with the insurance provider. After a short trial period, customers can qualify for an initial discount based on good driving habits. After a longer period of tracking, (usually six months) the policyholder can qualify for even higher discounts based on their driving data. The average discount with one top carrier ranges between 10 to 15 percent. Military: Some insurance carriers offer discounts for members of the armed forces. Bundling: When auto, life and homeowner policies are with the same insurance company, policyholders could potentially qualify for an additional discount. Good Student: If you have young drivers on your policy who are good students, usually a B average or higher, you may qualify for additional discounts. There are also discounts available for participating in safe driving programs. Safety Equipment: If your current vehicles have special accident avoidance systems like rear-view cameras, airbags, collision-warning systems, anti-locking brakes and an anti-theft protection device, you may qualify for additional discounts. Green Vehicles: If you own a car that is a hybrid or takes alternative fuel, it may garner additional savings with your insurance provider. High Deductible: Changing the amount of your collision and or comprehensive deductibles can also be an option to control your premium costs. Selecting a higher deductible for either coverage will lower your premium. However, it is important to understand this move will increase your financial exposure should an accident occur. Billing: Many companies offer discounts on items like paperless billing, paying your entire premium in one payment and customer loyalty. Also, consider how life changes can affect insurance costs. Adding a spouse to your policy can make you eligible for a discount. Have you changed jobs? Ask about employer discounts or company policies. Are you retiring? Inform your insurance agent as this will likely decrease the amount of miles driven and, in turn, could reduce your insurance premiums. • A pencil and pad of paper to write down accident details, witness contact information and your agent’s contact information. • Your current insurance card. • Emergency contact information with names and numbers of people identified as the people to call in case you’re injured. If you do unfortunately get into an accident, be sure to take photos of the accident scene, vehicle license plates and drivers’ information with your phone for your records. Call 1-800-CARSTAR if you have an accident and they can send a tow truck, contact the insurance company, arrange for a rental car and repair the vehicle. For information and store locations visit www.CARSTAR.com.